Chanticleer Book Reviews serves the author community by providing professional editorial reviews. Chanticleer provides unbiased reviews to authors for use in book promotion and marketing. These reviews can be crucial author tools during critical book launch periods and give an added boost to sales. The reviews are always fair and honest, and presented to the author to use or not to use. The company, with clients around the world, is based in beautiful Bellingham, WA in the Pacific NorthWest. 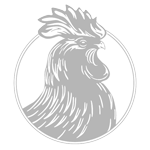 Chanticleer is well known for an atmosphere of “a family of authors” and many clients have come together in a cooperative and supportive community. 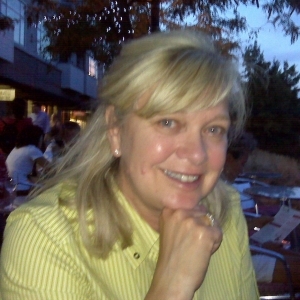 Chanticleer Reviews was founded in 2011 by Kathy “Kiffer” Brown. 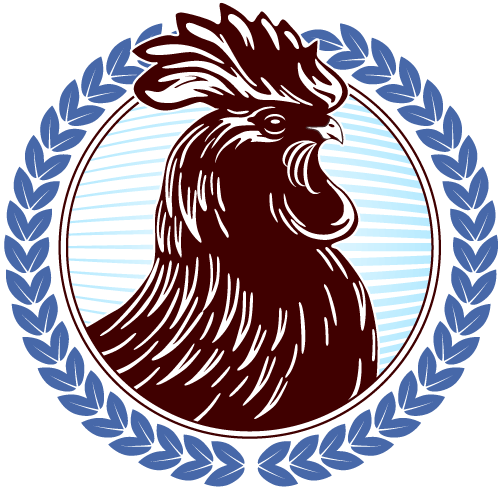 Chanticleer Book Reviews has a round of yearly writing competitions with deadlines for different genres throughout the year. Contests entries pass through several rounds of judging and winners are chosen on merit. An overall Best Book is chosen for the $1000 each years as well as a Grand Prize winner in for every genre, each awarded $250. 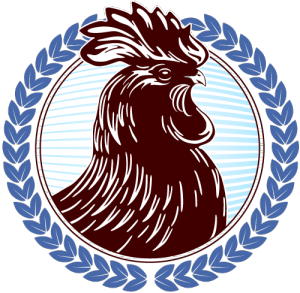 Each entry that wins first place in its category or subgenre (about 5 per genre) is also awarded prizes including a Chanticleer review package worth $345. 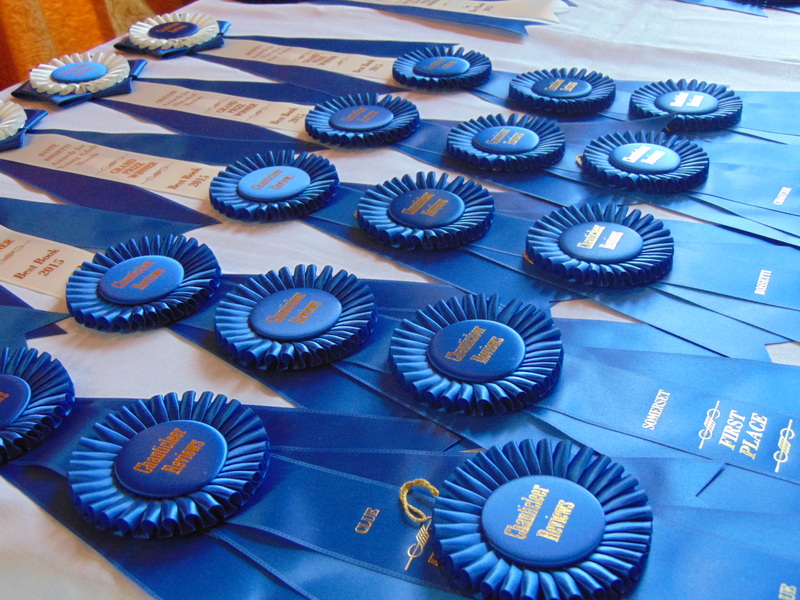 Contest winners are announced at the annual Awards Gala in April during the Chanticleer Authors Conference weekend event. The Chanticleer Authors Conference focuses on the business side of writing, including author platforms, marketing, book publishing, design, and more. Everything an author needs to know about promoting the success of their book crammed into a single weekend. Many Chanticleer clients from around the world participate in this event, sharing their experiences, pitfalls and successes on their journey to publication and beyond. 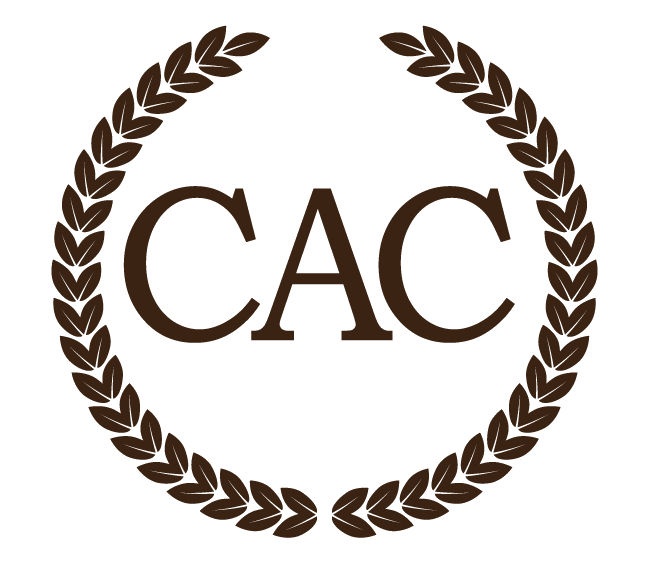 The highlight of the event is the Chanticleer Award Gala in which the prizes for the Chanticleer Writing Competitions are awarded. Kiffer Brown is a businesswoman, entrepreneur, avid reader, and aspiring author, herself. She was born in Hawaii to a military family and, in typical fashion, grew up in many homes all across the U.S. She studied Economics and Marketing at Meredith College, History at North Carolina State University, and Print and Online Publishing at Western Washington University. She is an active volunteer in her local writing community, serving on the boards of several organization. She travels to writers conferences in every corner of the country, and a few International, as both a presenter and a vendor.